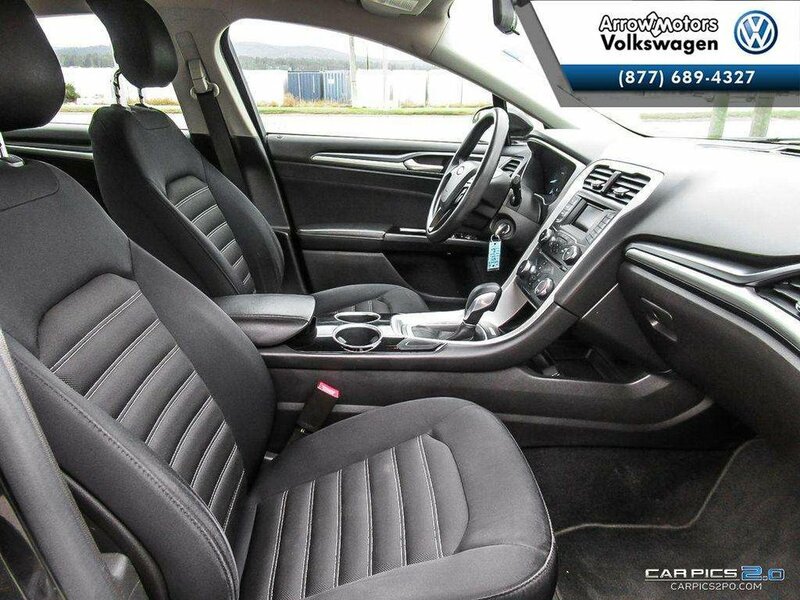 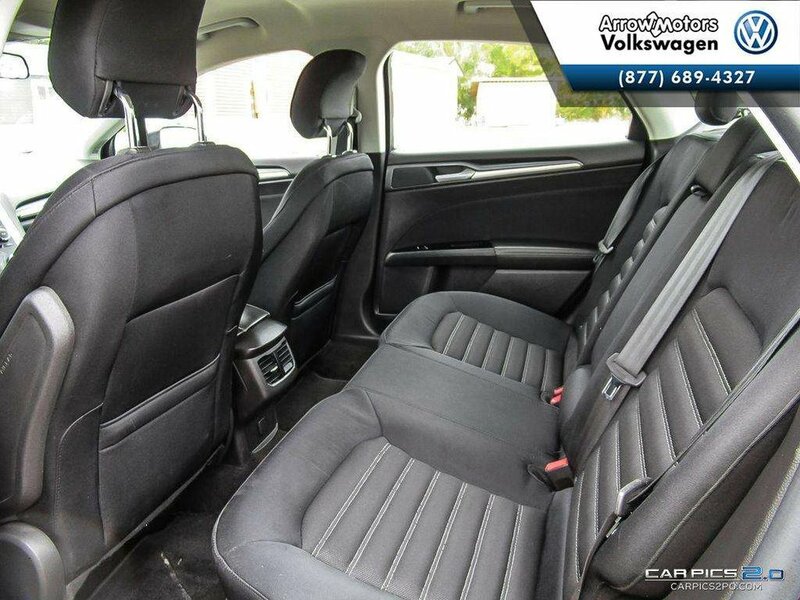 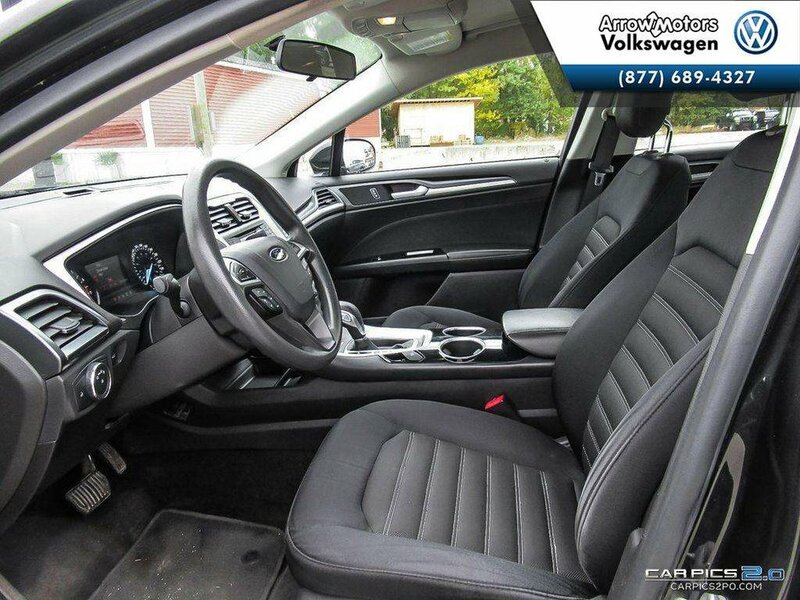 Check out this luxurious car inside and out.Fun to drive wherever you go,plenty or cargo room for all your needs. 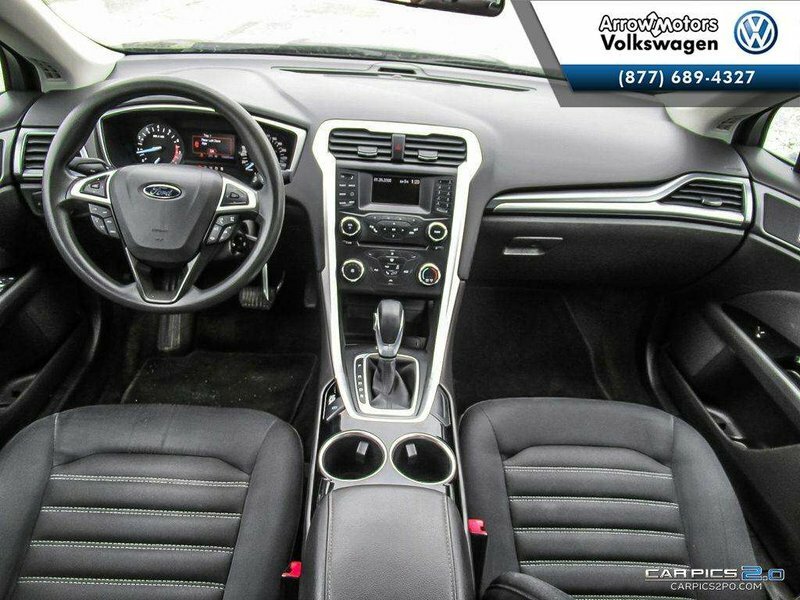 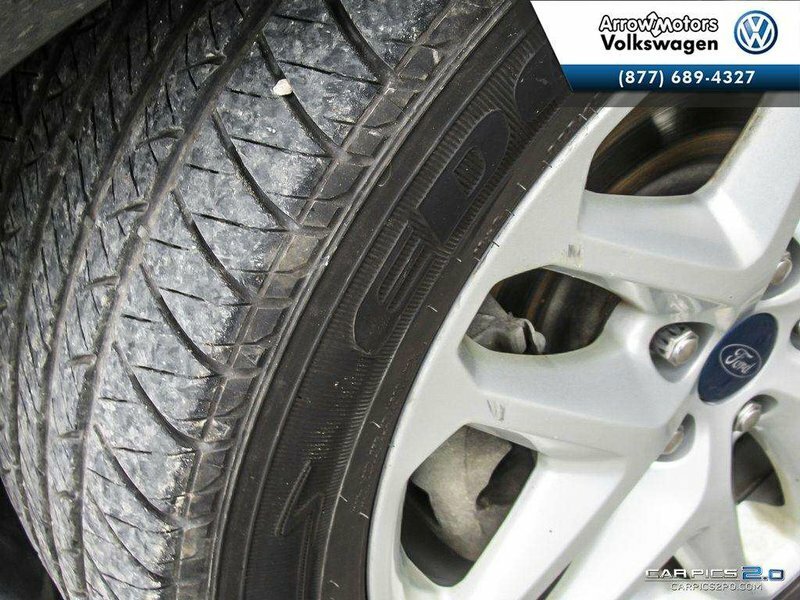 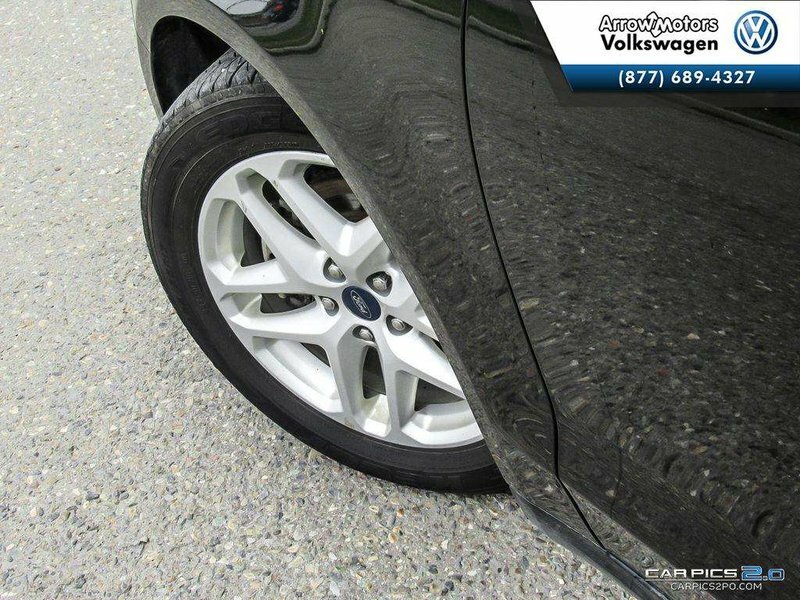 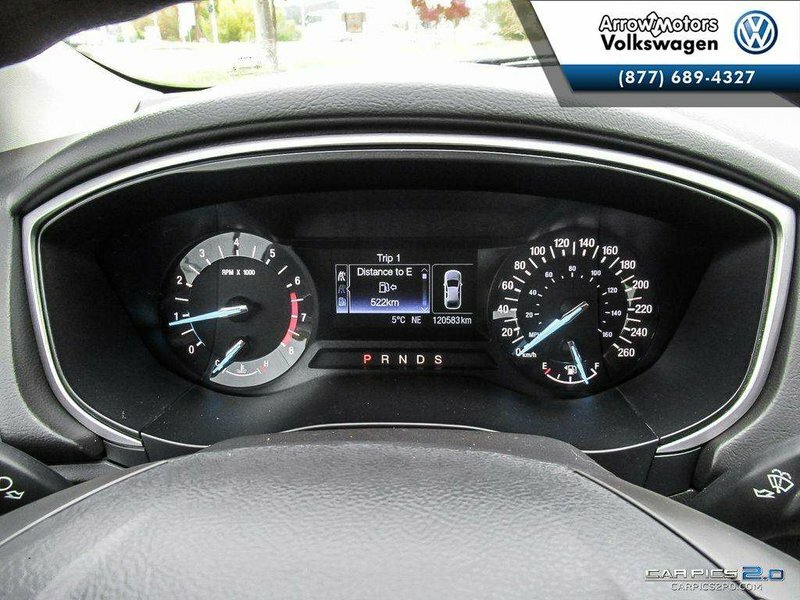 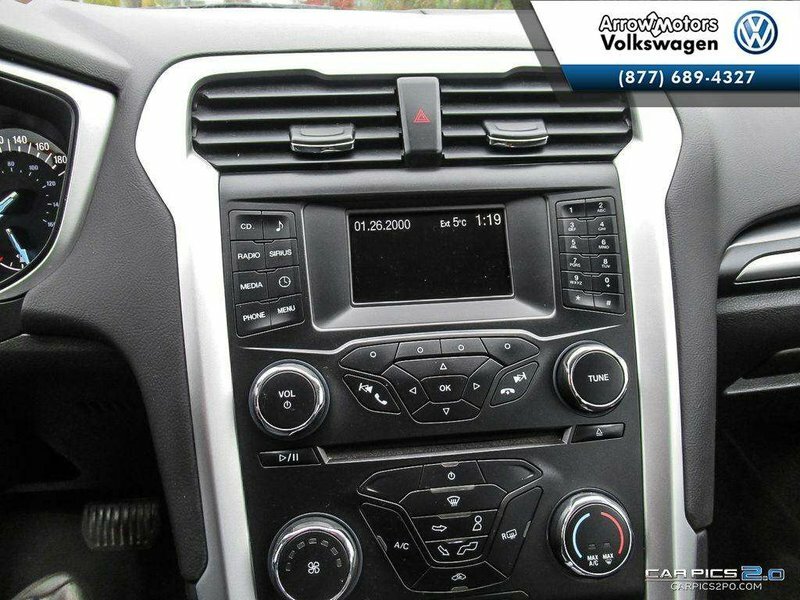 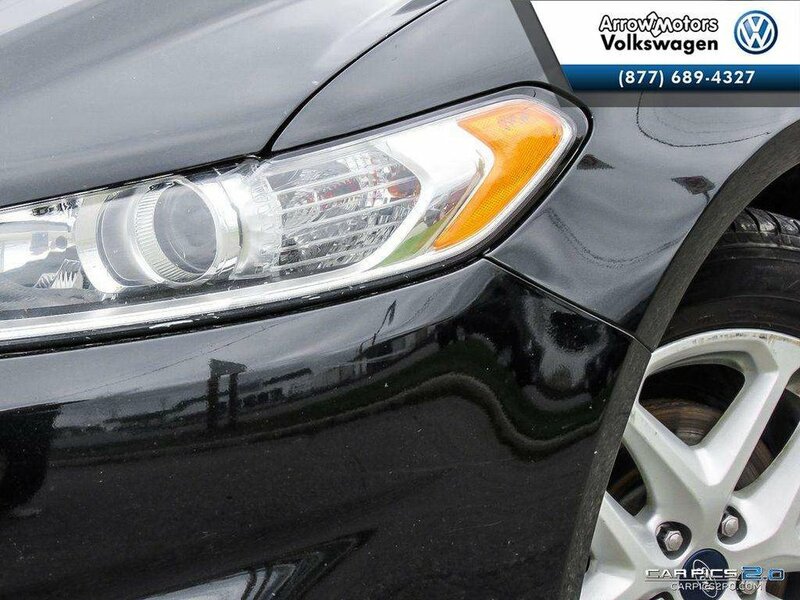 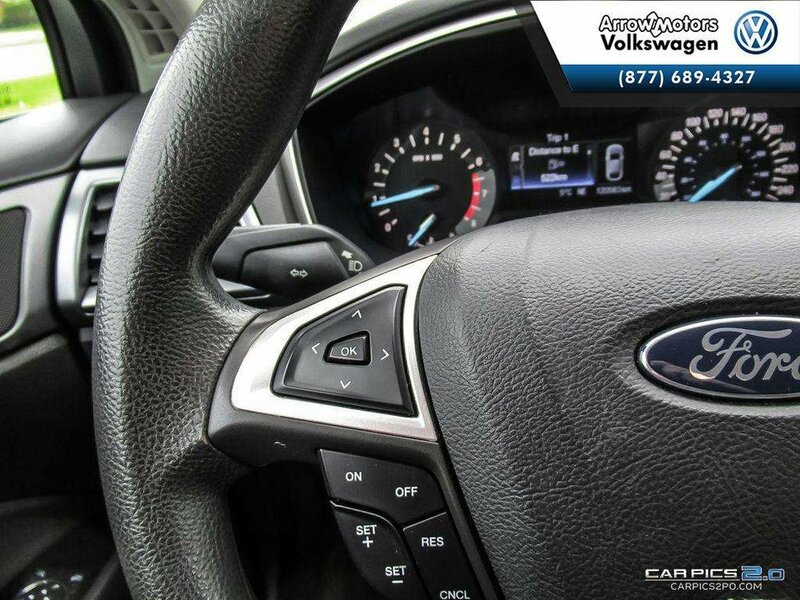 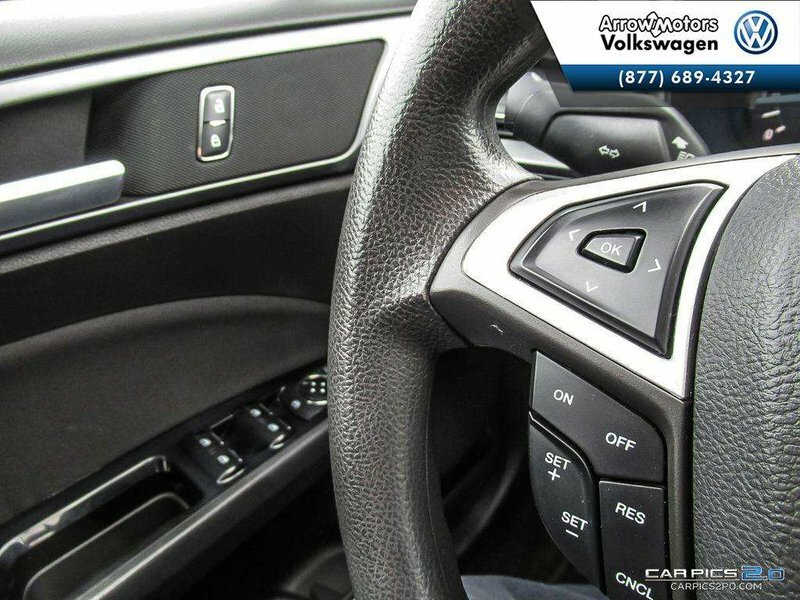 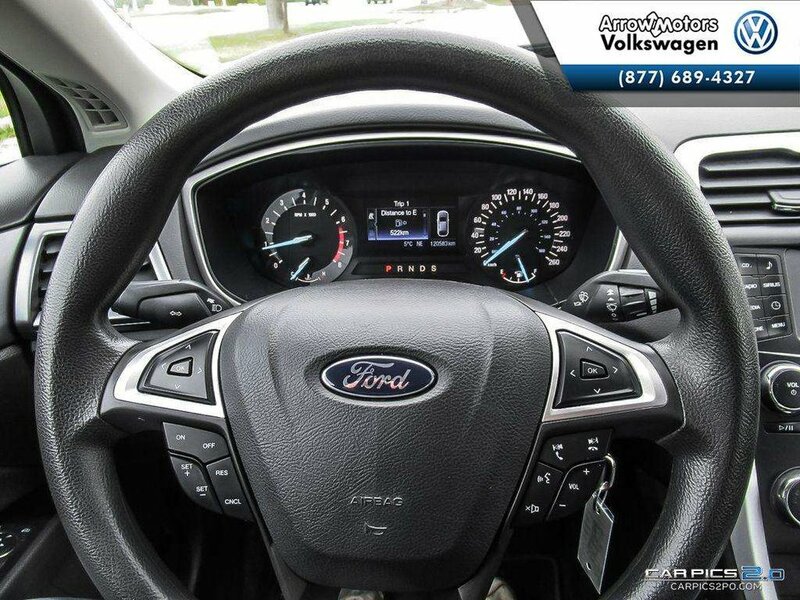 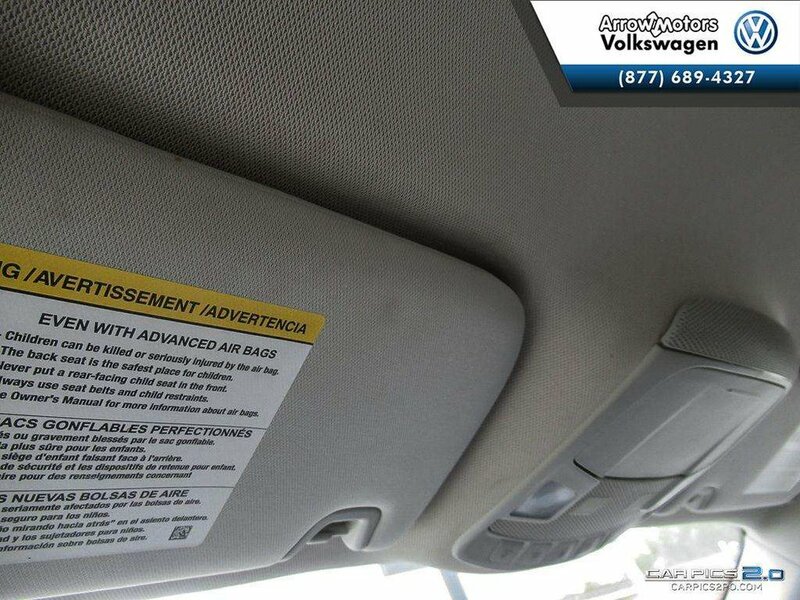 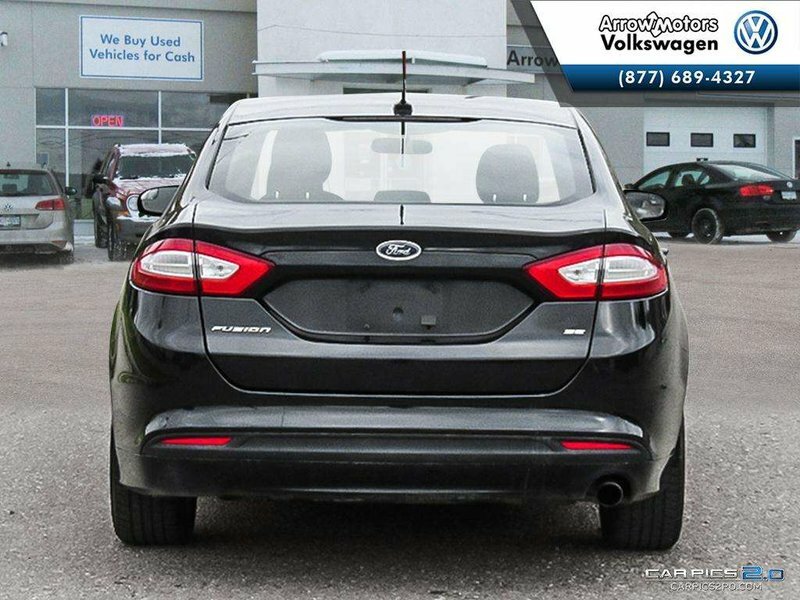 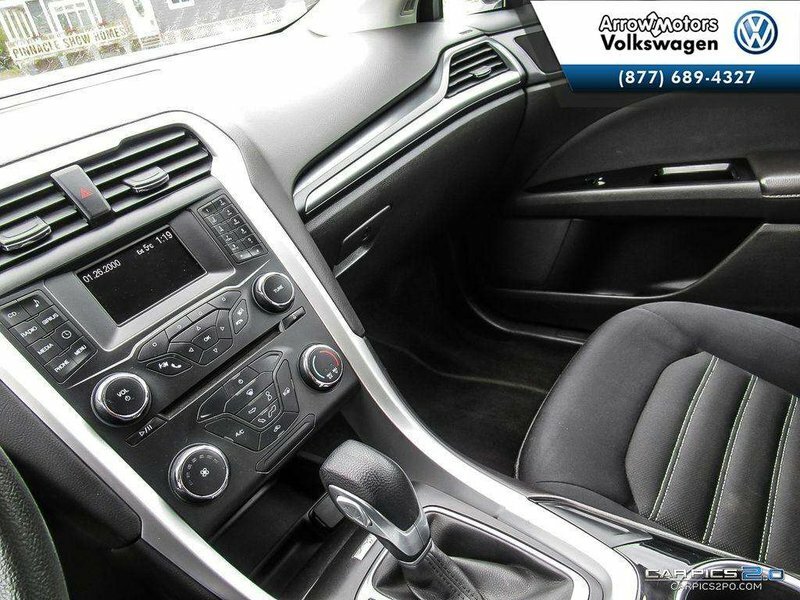 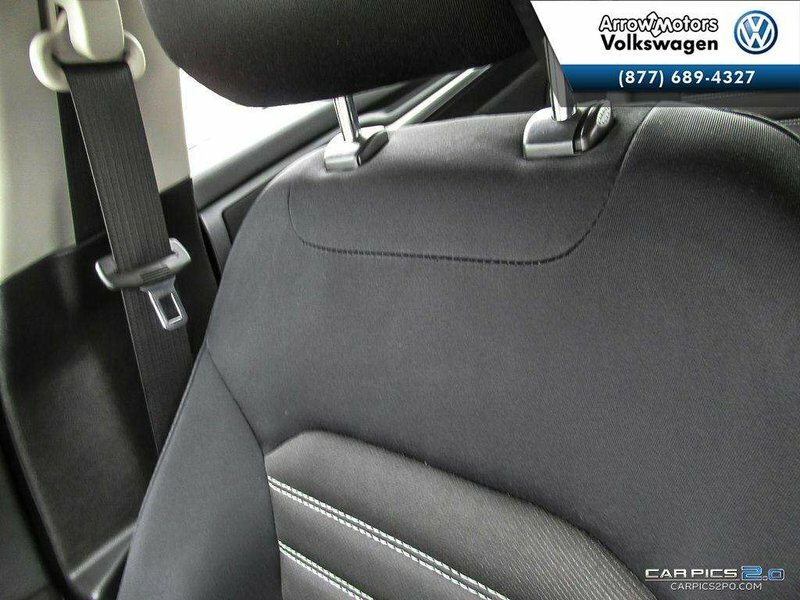 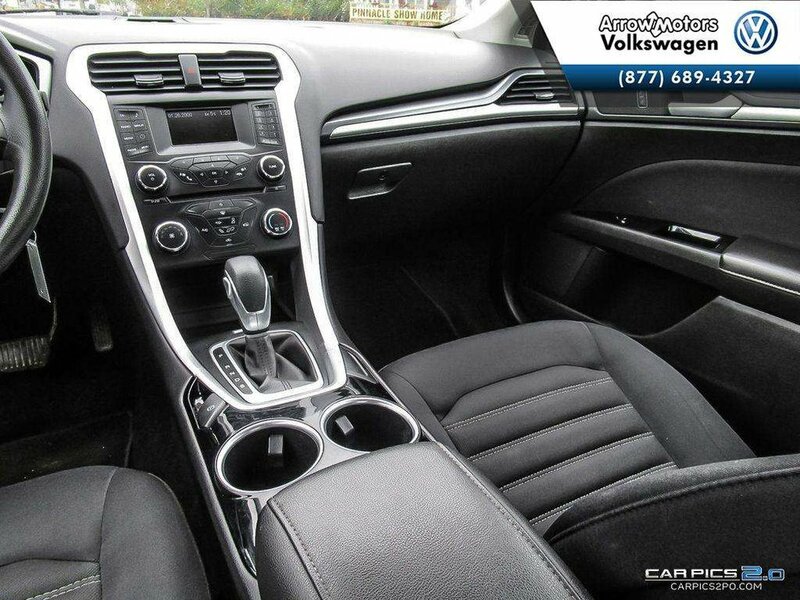 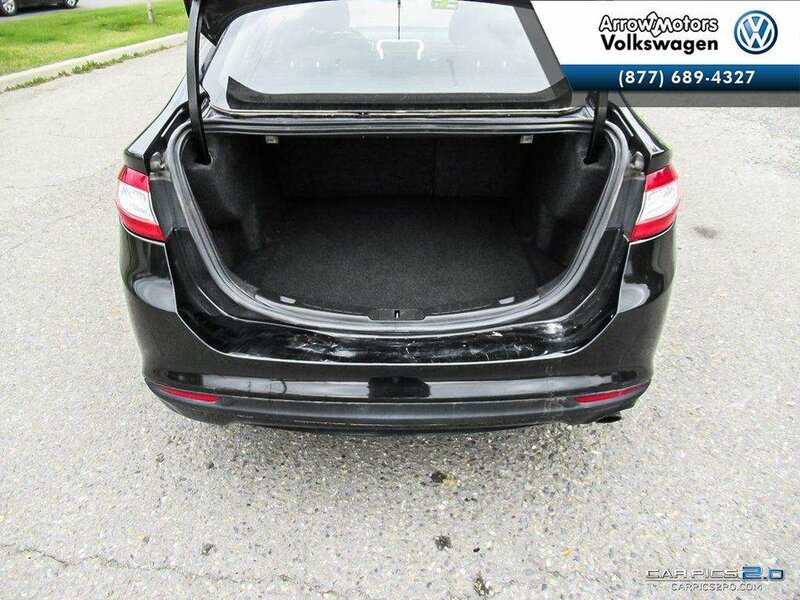 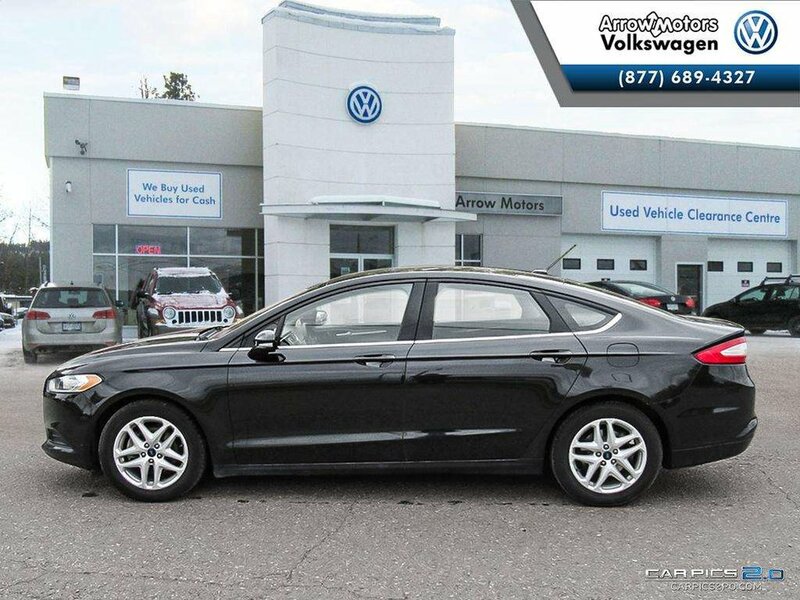 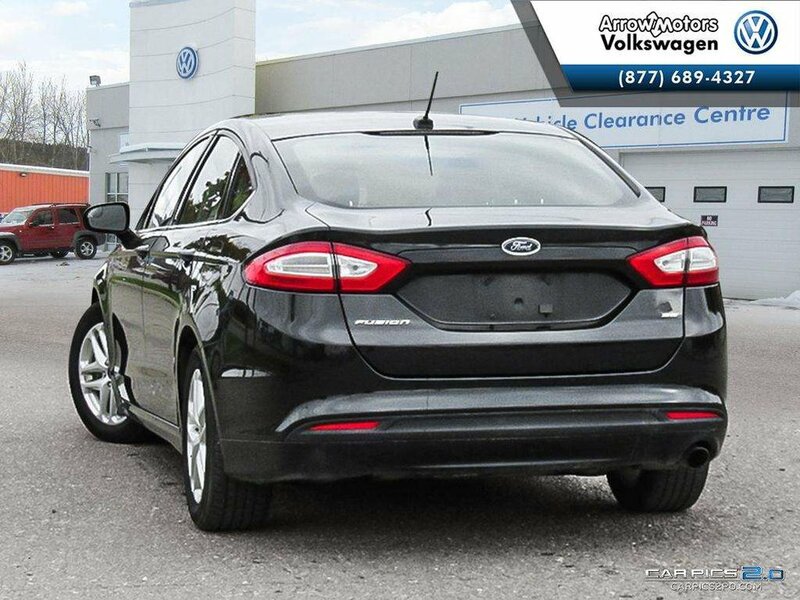 With great fuel efficiency and agile handling,this is a must see! 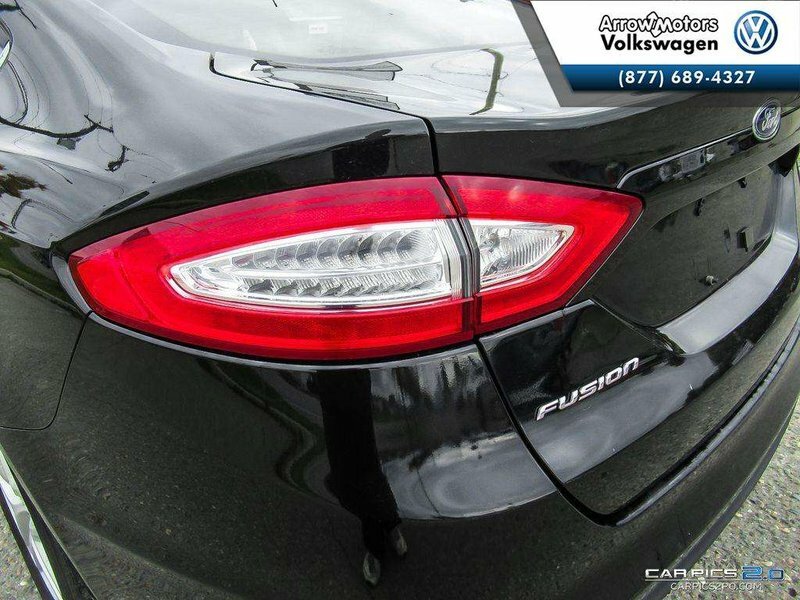 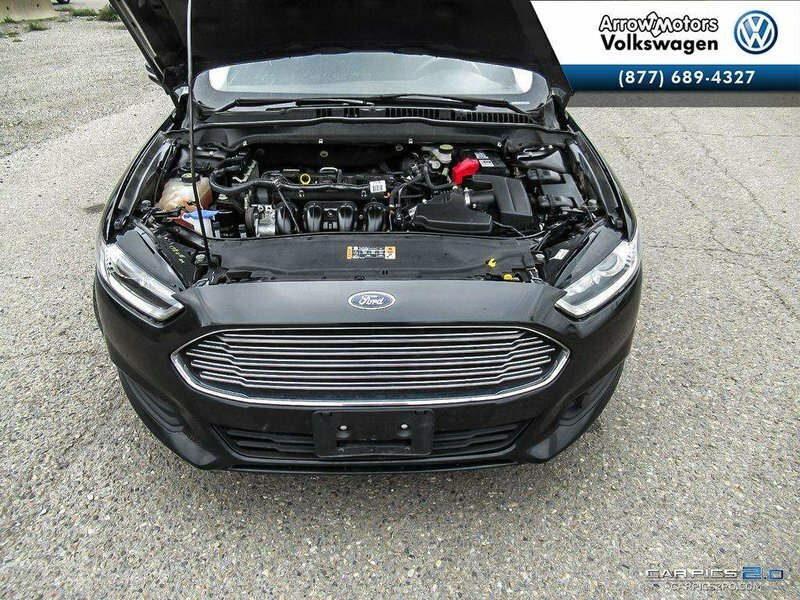 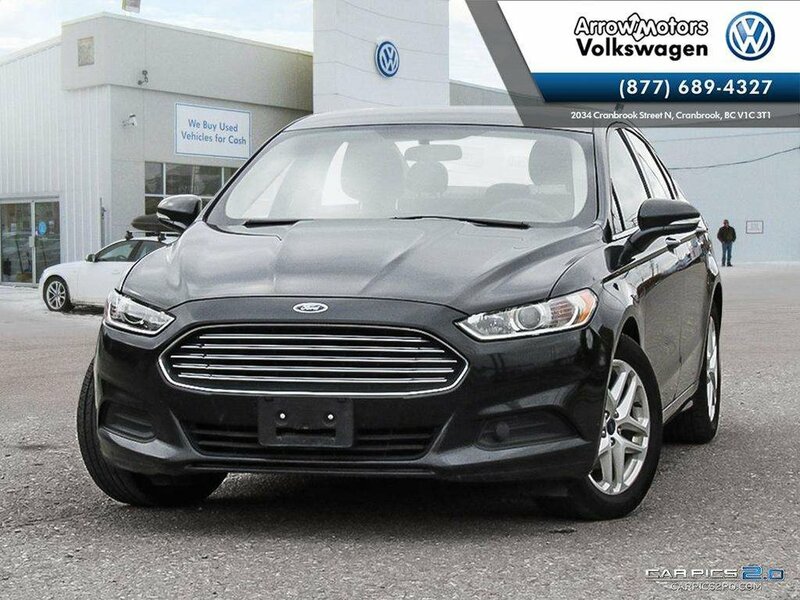 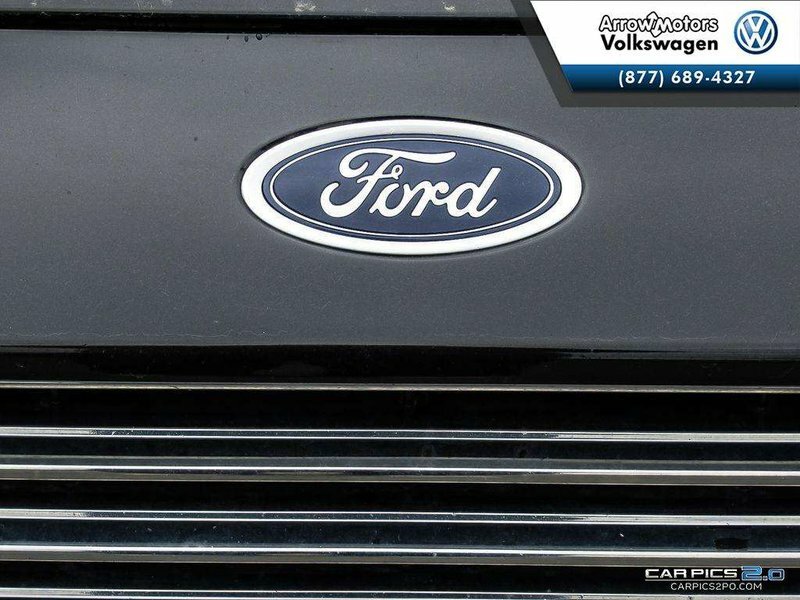 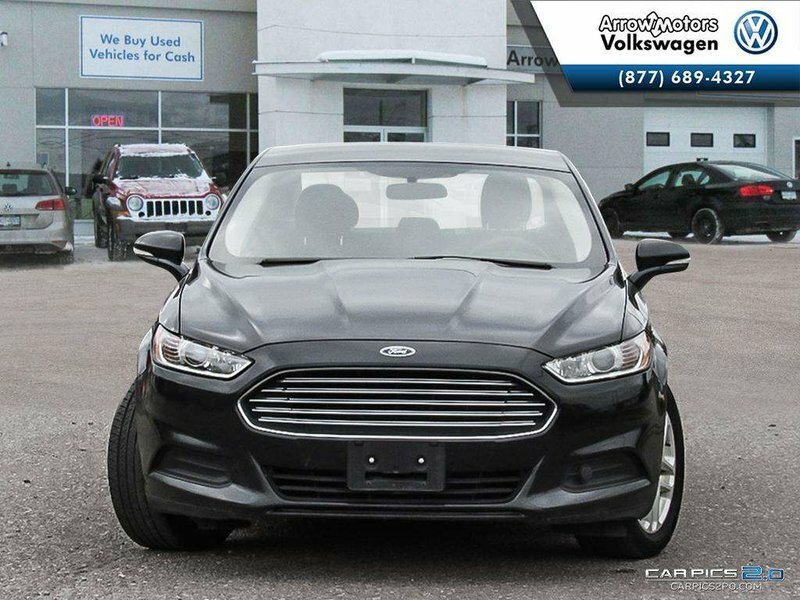 Come ans meet our friendly staff and take this FUSION for a ride today!